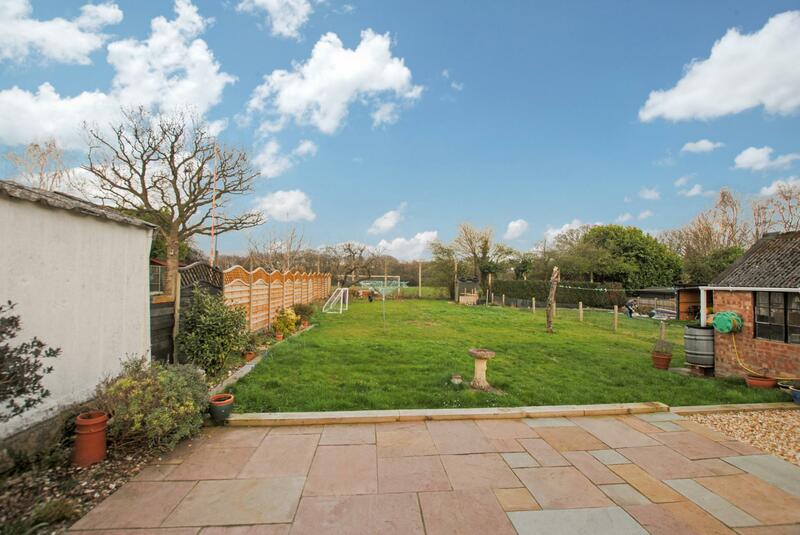 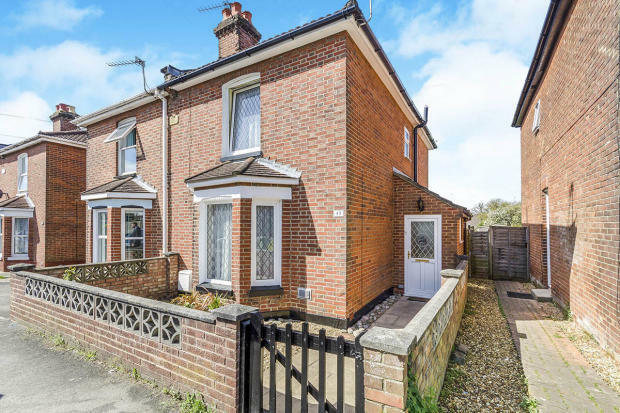 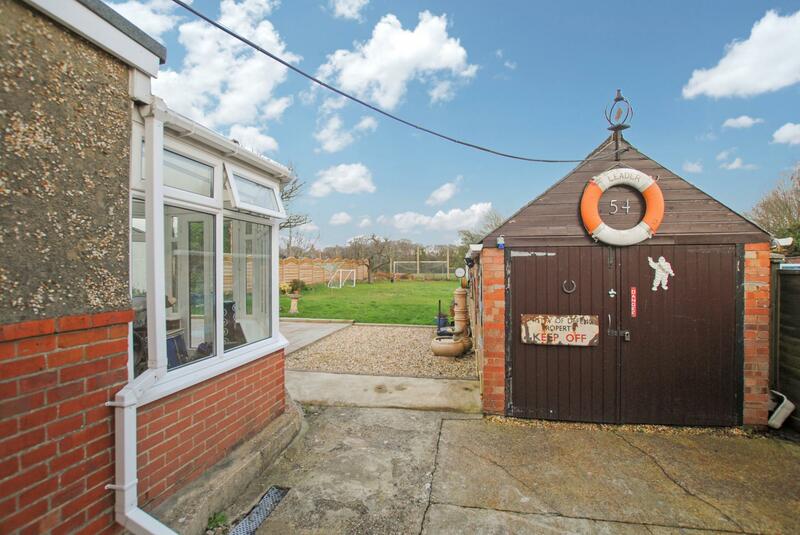 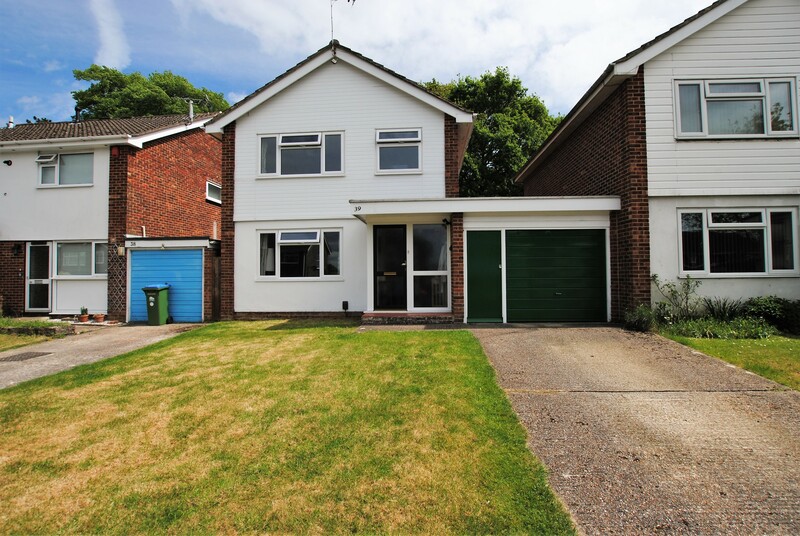 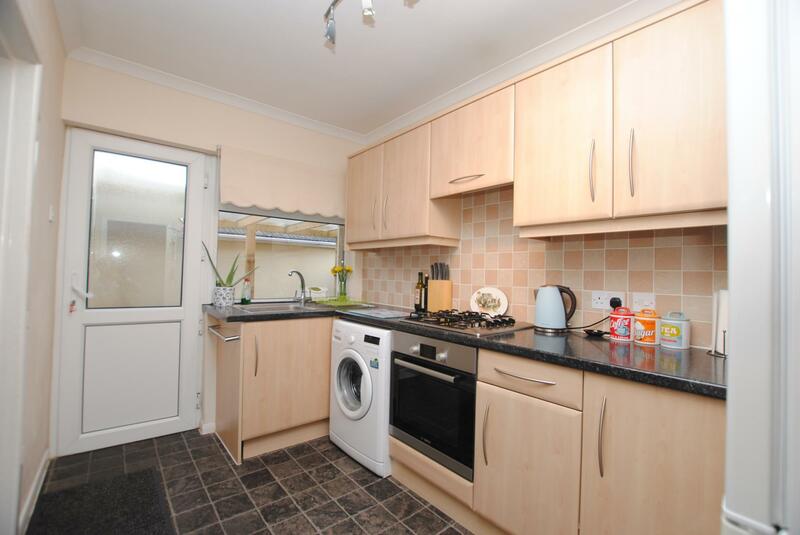 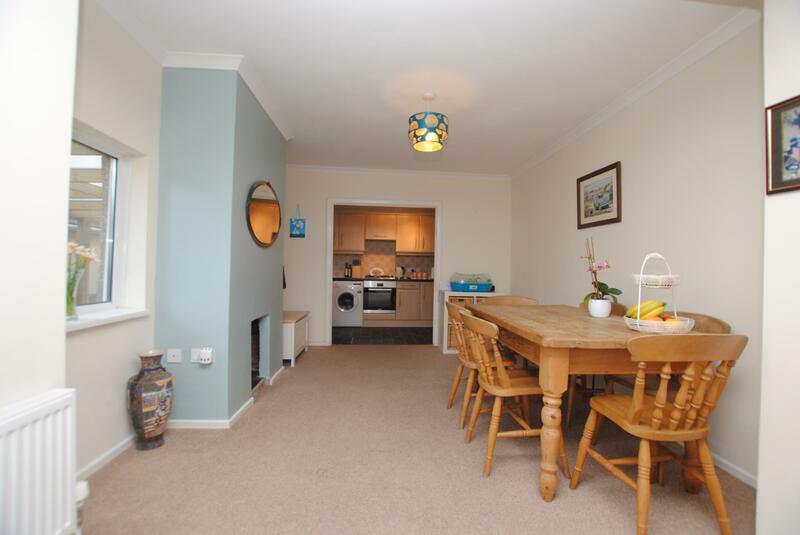 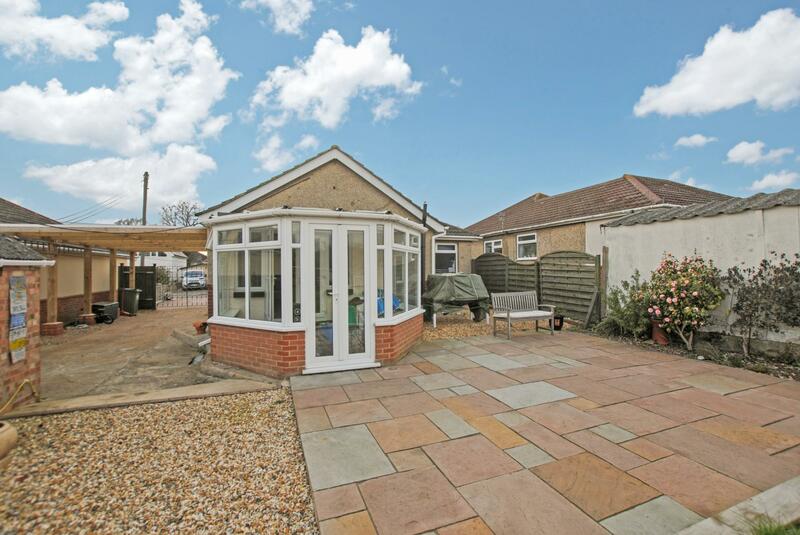 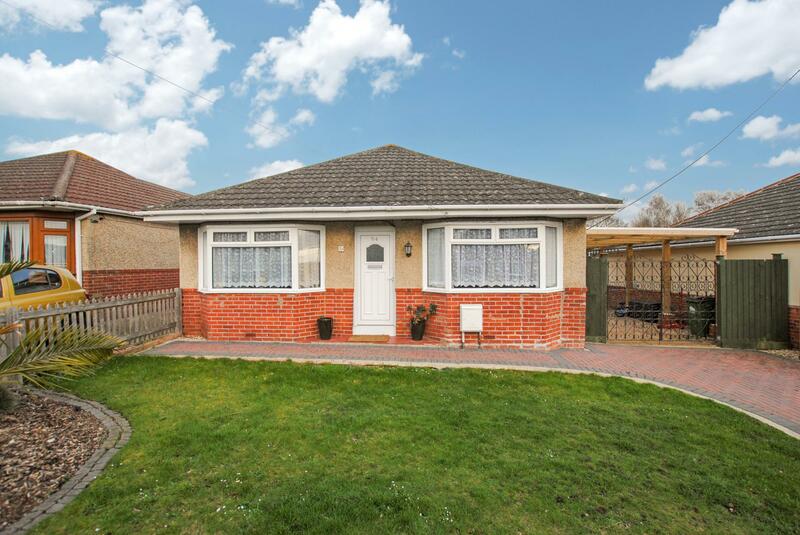 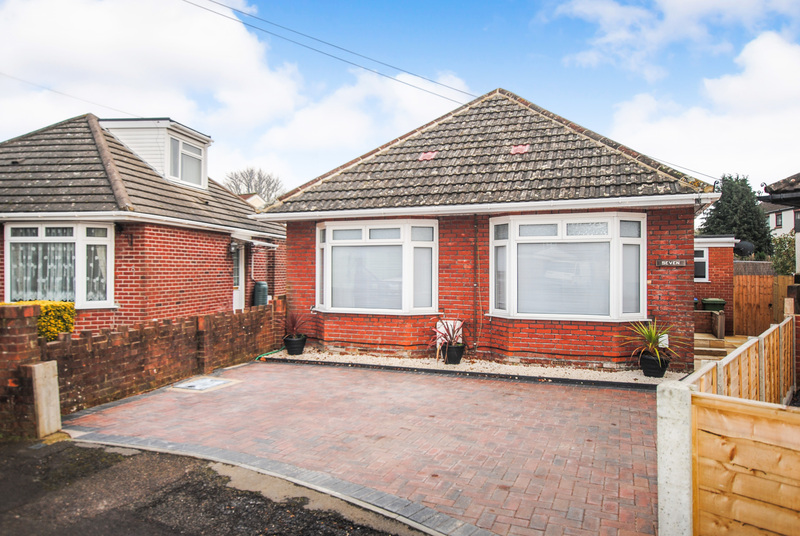 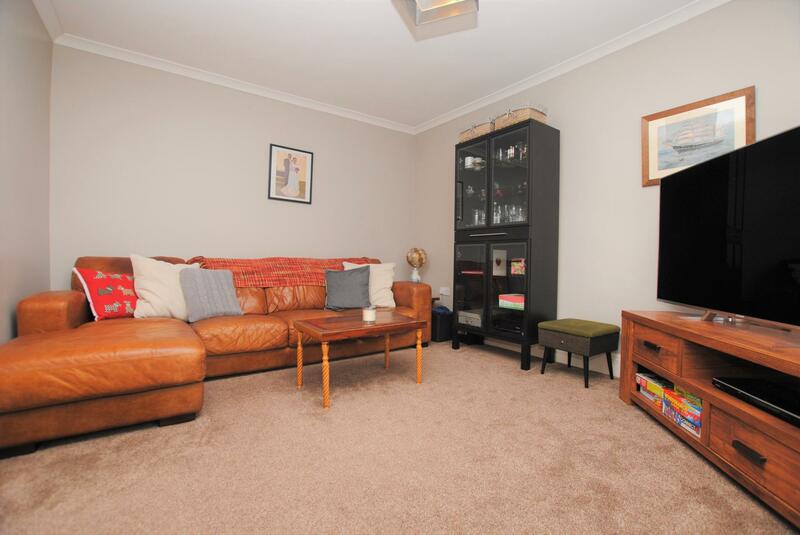 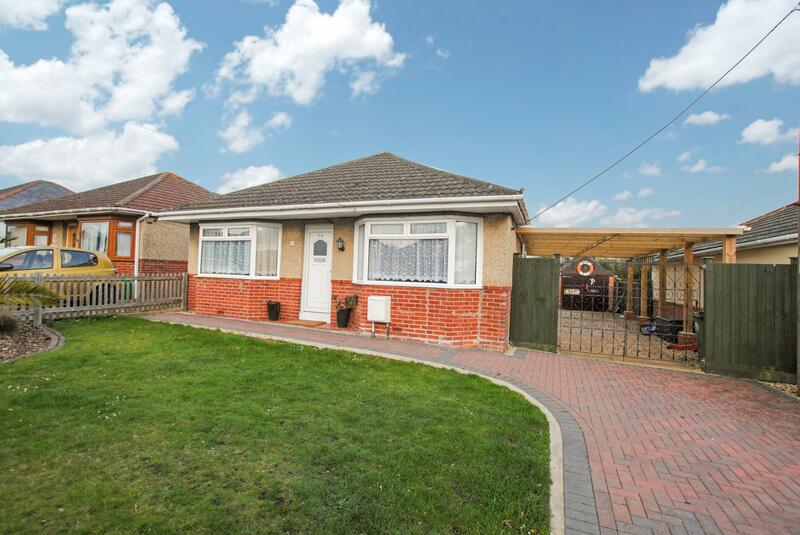 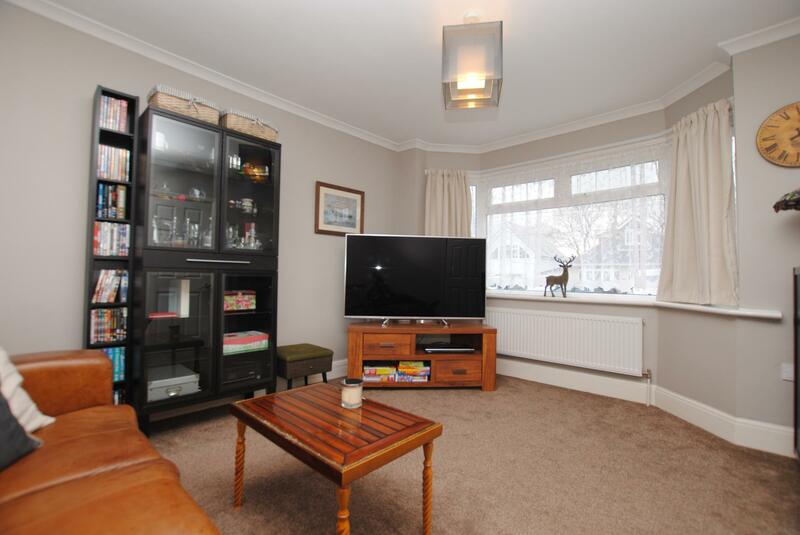 Enfields Estate Agents are delighted to bring to the market this well proportioned three bedroom detached bungalow in the popular residential location of Sholing. 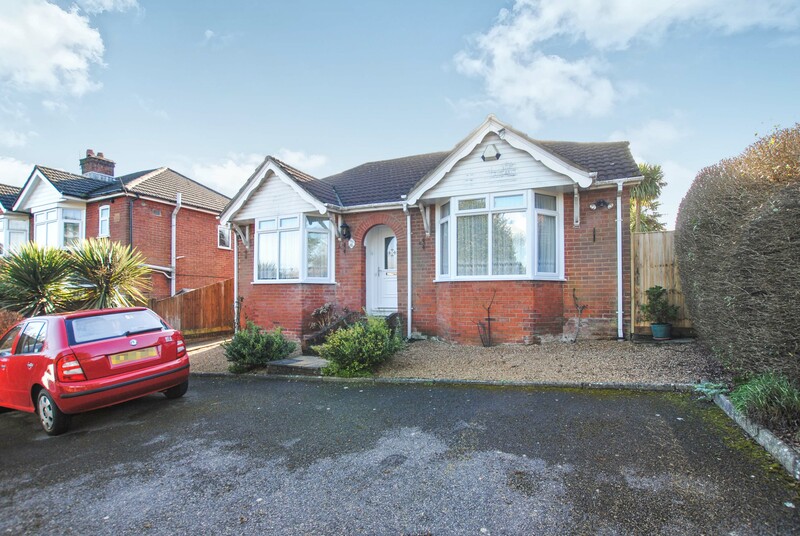 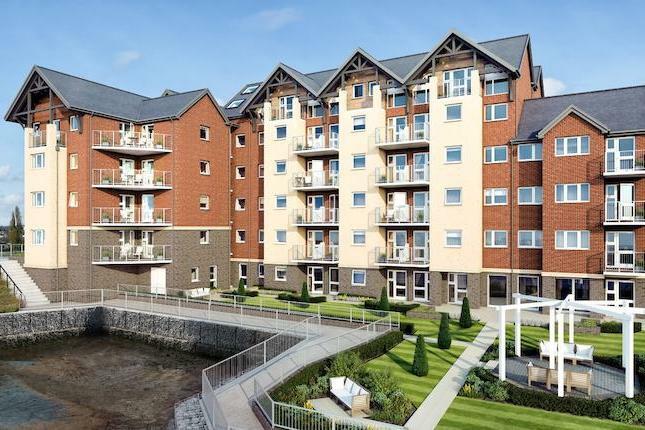 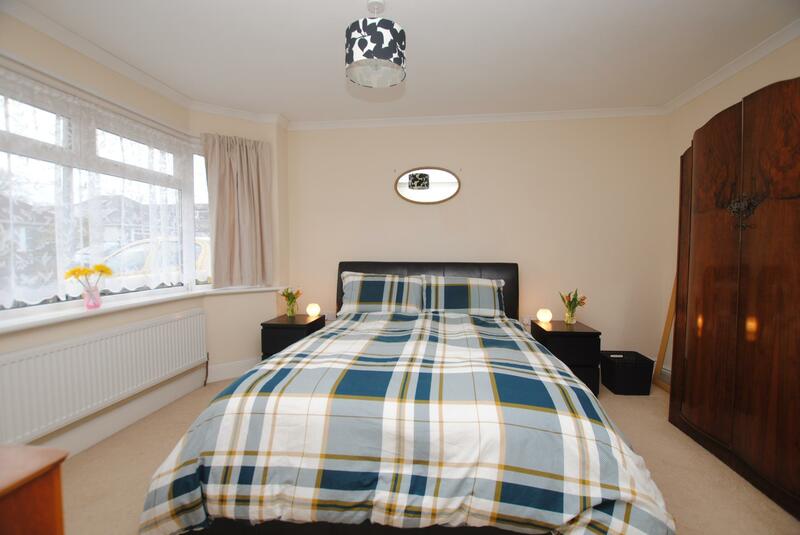 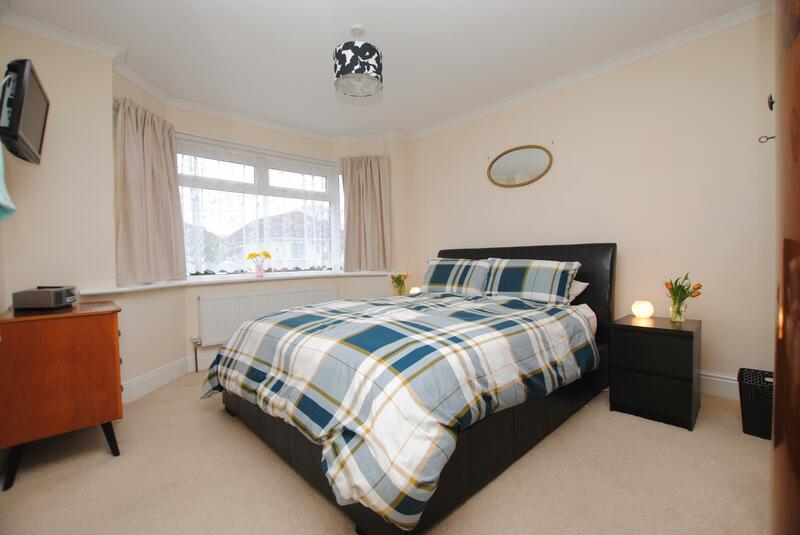 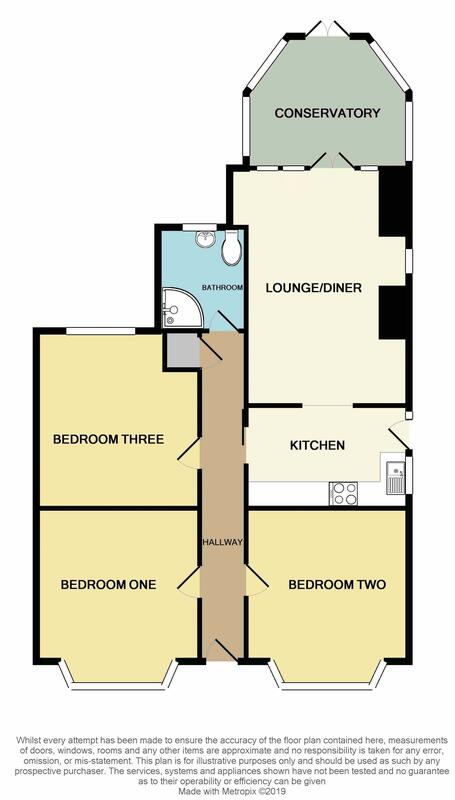 The generously sized accommodation is offered in the form of three bedrooms, however the current vendors use one as an additional reception space, modern shower room, lounge/diner, kitchen and conservatory. 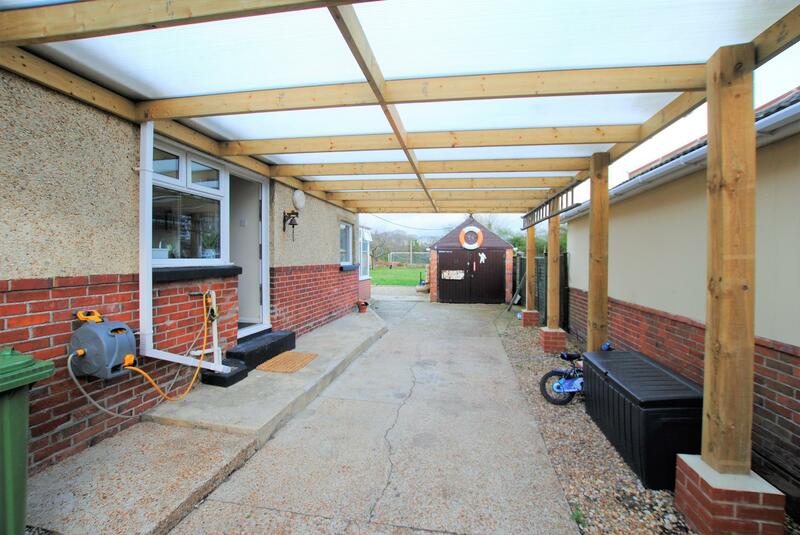 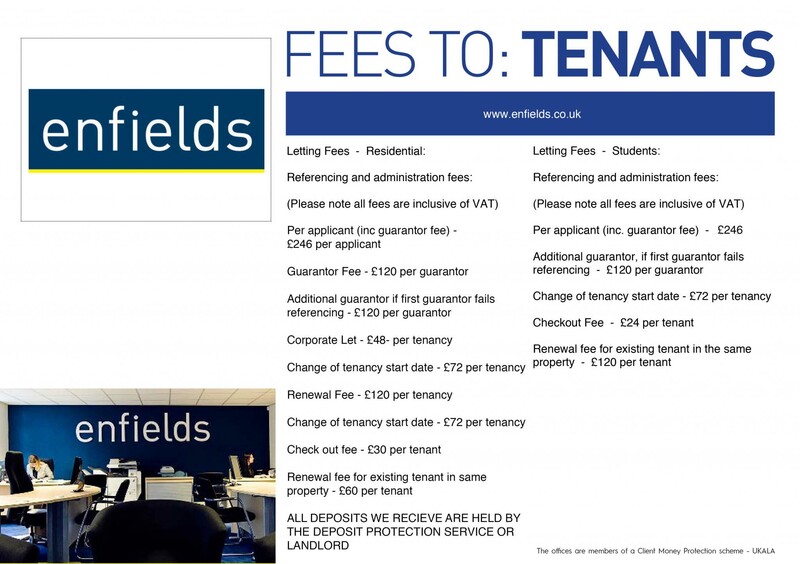 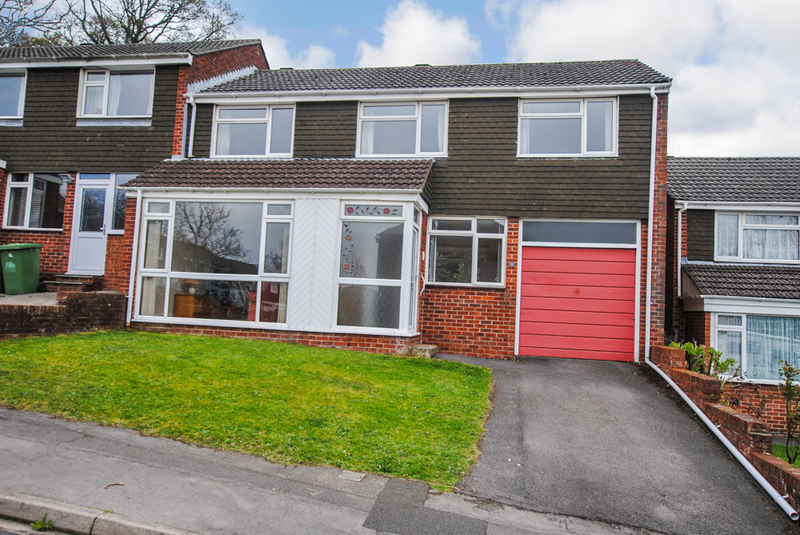 Other benefits include off road parking for several vehicles, large car port, detached garage/workshop, spacious rear garden, gas central heating, double glazing and in our opinion is presented to a good standard throughout. 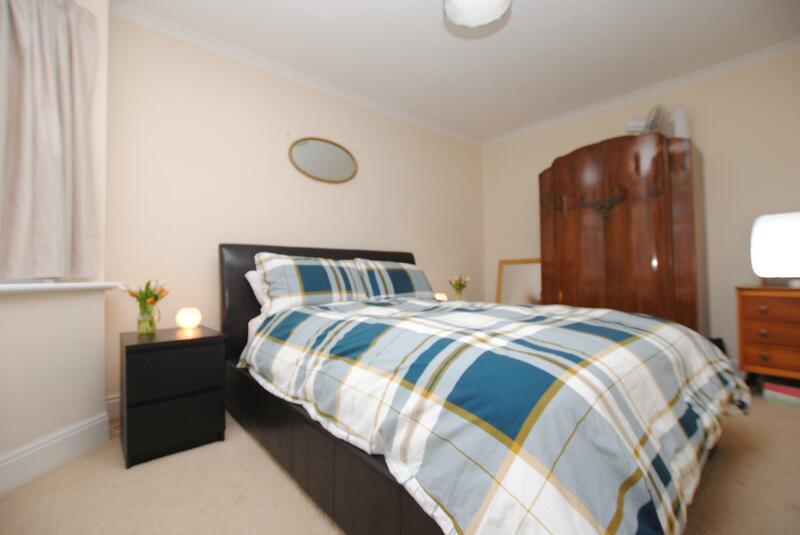 An internal viewing is highly recommended to appreciate the accommodation on offer and to avoid any later disappointment. 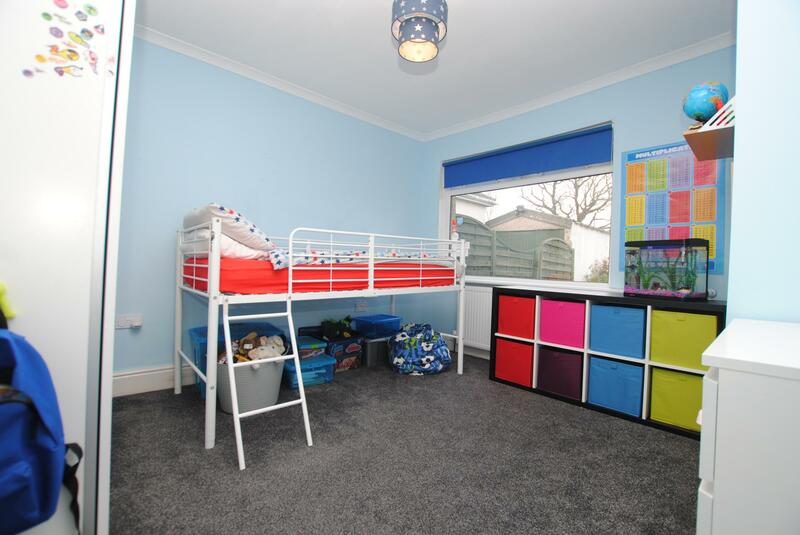 UPVC front door leading into entrance hallway, skimmed and coved ceiling with hatch providing access to loft space, airing cupboard, radiator, fitted carpet and doors leading to all principle rooms. 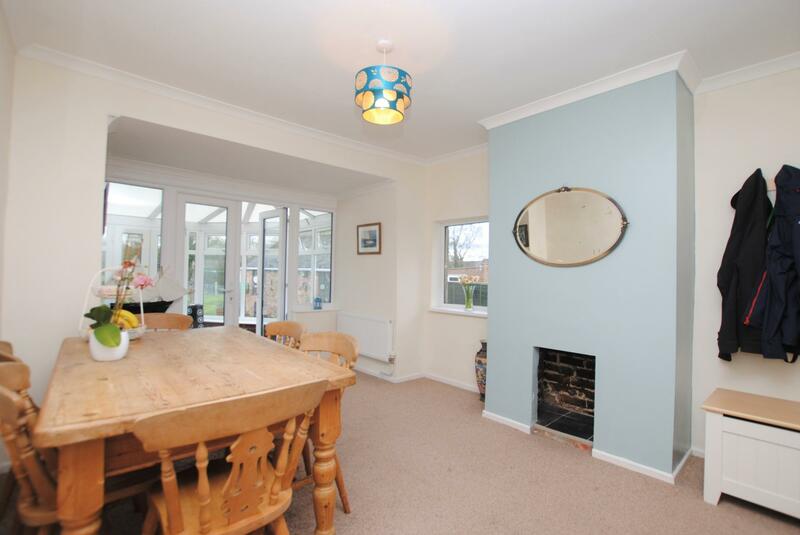 Double glazed bay window to front aspect, skimmed and coved ceiling and radiator. 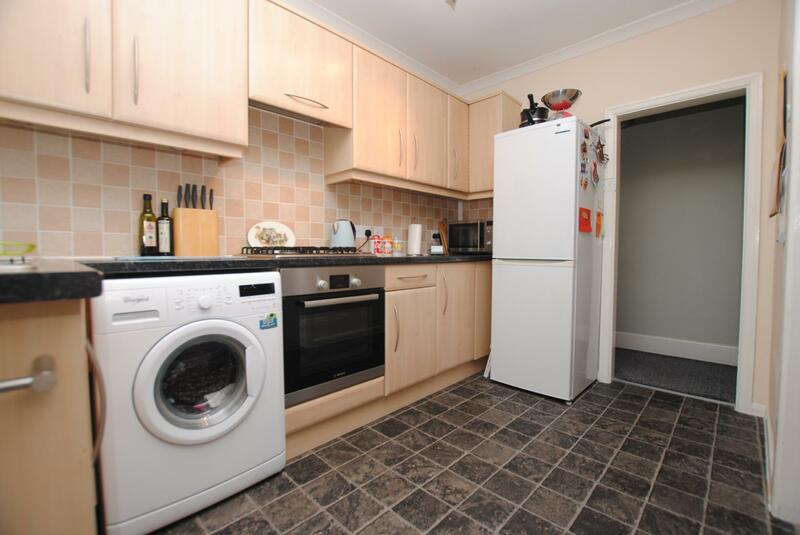 Double glazed windows to side aspect, skimmed and coved ceiling, modern eye and base level units with worktop over, stainless steel sink and drainer, integrated oven with gas hob, space provided for washing machine, fridge freezer and dishwasher, UPVC double glazed door to side aspect leading out, tiling to principle areas. 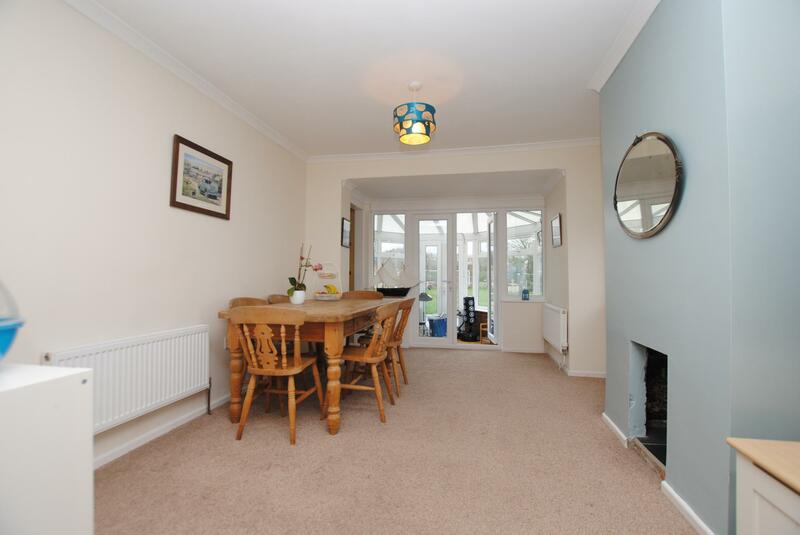 Double glazed windows to rear aspect, skimmed and coved ceiling, fitted carpet radiator and double glazed french doors to rear leading onto conservatory. 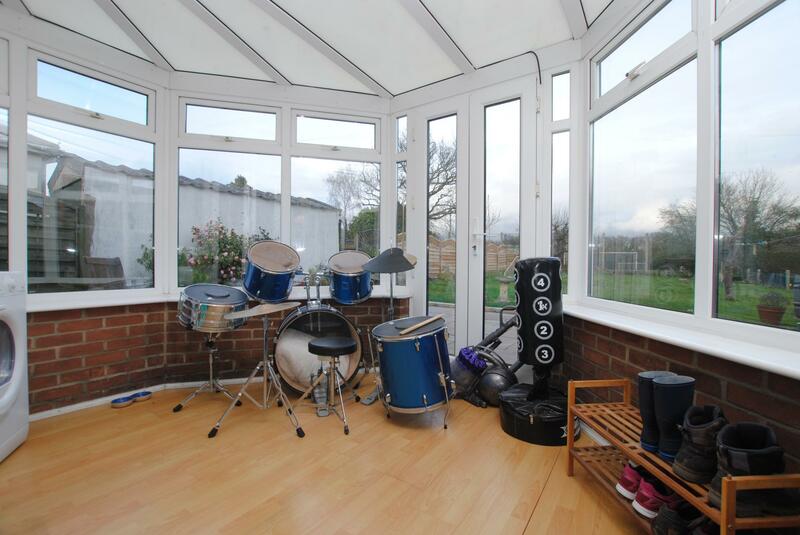 Double glazed windows to rear and side aspects, double doors leading out to the rear garden and laminate flooring. 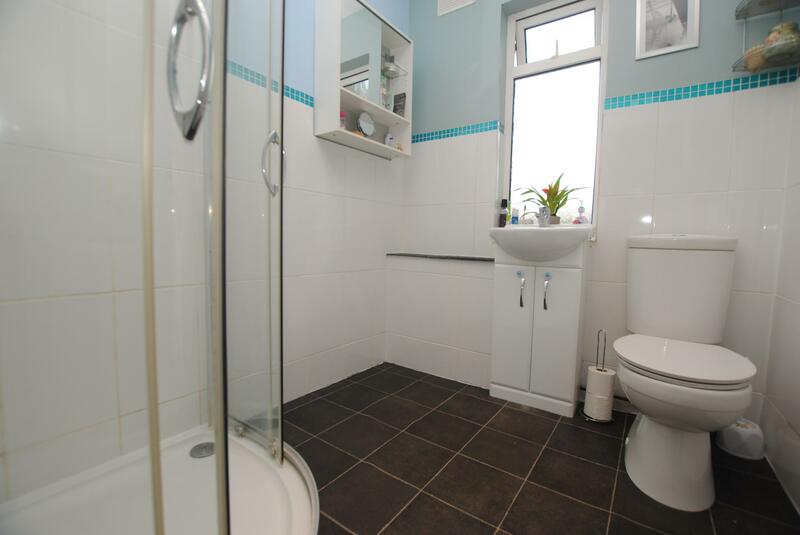 Double glazed window to rear aspect with obscured glass, skimmed and coved ceiling, modern three piece suite consisting of shower cubicle with mains shower over, low level WC and vanity unit with wash hand basin, chrome heated towel rail, tiling to floor and principle areas. 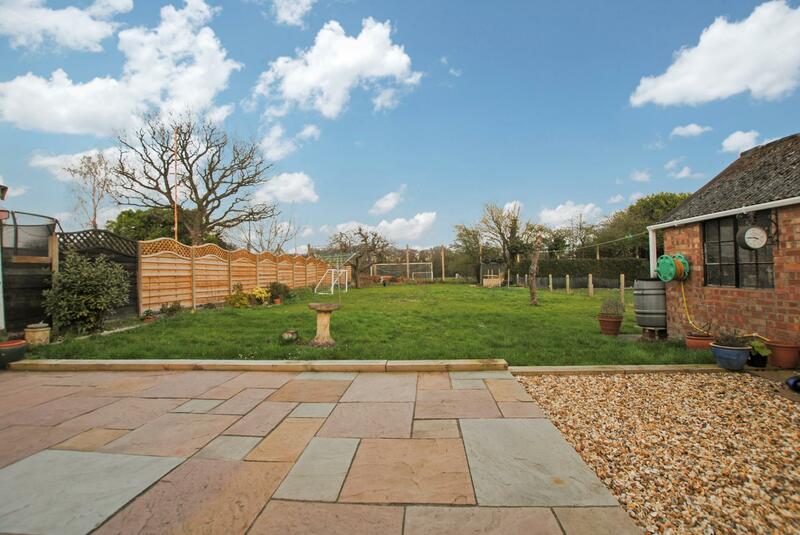 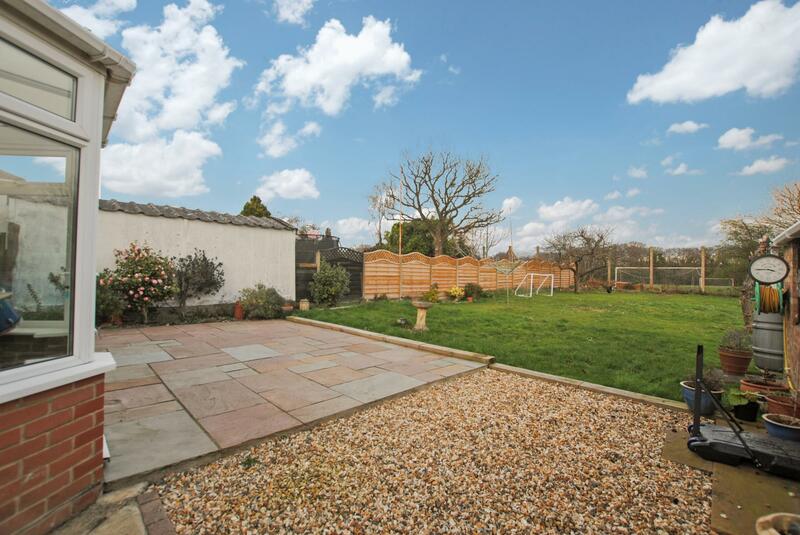 To the front of the property there is a block paved driveway providing off road parking this leads to a set of double gates accessing the spacious car port, the rest of the frontage is laid to lawn with an area for shrubs and borders. 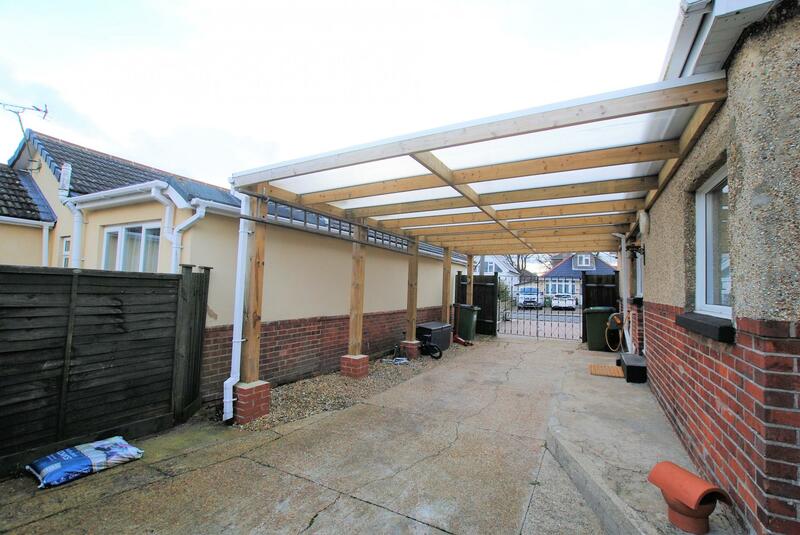 The rear garden has the car port under canopy leading to a detached garage/workshop complete with lighting and power points, a recently laid sand stone patio seating area accessed from the conservatory, shingles area and the rest largely laid to lawn al enclosed by fencing.